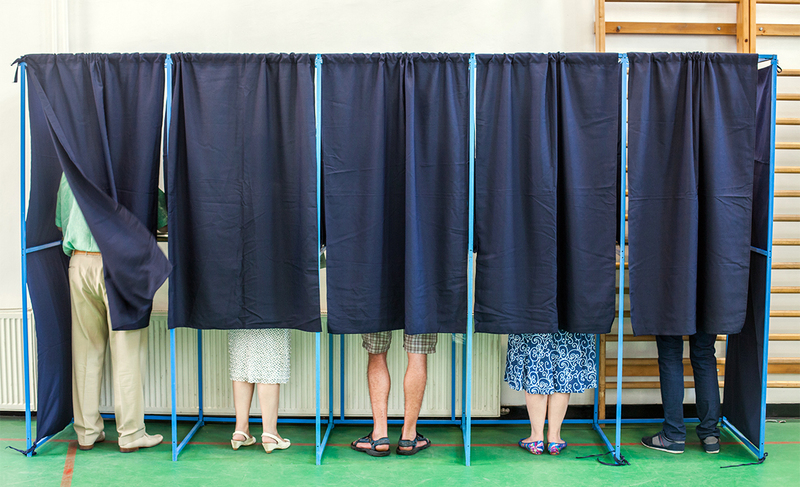 As you may know, Montgomery County is implementing a new voting system for the May 21, 2019 Primary Election. All Montgomery County residents will be voting with a new voter-verified paper ballot system beginning with the May 21, 2019 primary. The first opportunity for residents to become familiar with the new system will be Saturday, April 6 from 9am-12pm at Ambler Borough Hall. Click here to register and to see the event details!